Virginia City Ranches is an older, established subdivision of year around homes, close to Ennis, but still in the country. 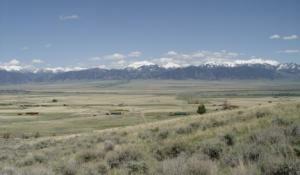 It consists of 5 to 18 acre parcels with great views of the Madison Range and the valley, good year-around access, power to most all lots and common area bridle paths. Modular homes are acceptable. Home owners dues are $100 per year.